Lower taxes. Less red tape. In short, Italian businesses should “see Albania as the Italy of their grandparents,” says Albanian Prime Minister Edi Rama. Last week, during a business forum in Tirana, elected officials and business leaders talked about strengthening economic ties between the two nations—specifically, Italian investment and involvement in Albanian infrastructure, energy and agriculture projects. 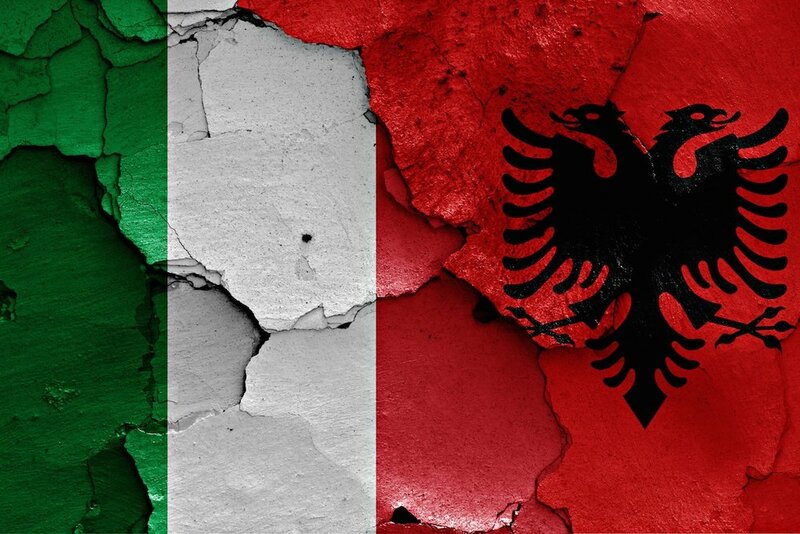 While Italy is already Albania’s largest trade partner and investor, there’s a massive opportunity—given Albania’s upcoming $1-billion roads upgrade, given Albania’s wish to build a rail line to the port of Durres, given Albania’s designs on tapping into its oil and gas potential. “We would like Albania to be a little, efficient Italy,” said Rama, as quoted by Reuters. “Our ambition is to industrialize Albania in the Italian style,” added Albania’s Minister of Economics Arben Ahmetaj. Albania’s corporate income tax is 10 percent lower than Italy’s, while its Value-Added Tax (VAT) rates are 4% lower. “Our business could play a bigger game in the industrial sector,” remarks Vincenzo Boccia, leader of Italy’s Confindustria business conglomerate. Pennine Petroleum Corporation (TSX-V: PNN) is preparing to drill its earning well No. 1 in Albania’s Velca Block, and targeting a spudding date in the third quarter of 2018. “We see tremendous promise in eastern and southeastern Europe, including the Republic of Albania,” says Pennine’s Chief Executive Officer N. Desmond Smith. The United States expressed interested in continuing to offer its oil exploration and production expertise during a U.S. tour earlier this month by Albanian Minister of Infrastructure and Energy Damian Gjiknuri.